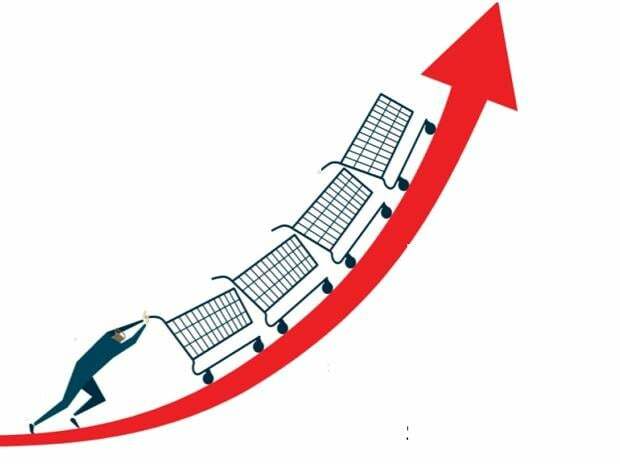 The benchmark indices have gained over 5 per cent since March 11. The rally has seen many stocks to enter a new trend with volumes showing significant addition. Beside technical indicators, the price action was co-related with volume and the pattern depicts the momentum and the interest of the investors. Over the years, rising stock prices with an upswing in volume has been studied as a strong trend indicator, which shows the possibility of a further upward move in scrips. A correction in such stocks at support levels has seen the addition of buying and a sustained consolidation. The candle close has a strong relevance with volumes. Two continuous close in green with rising volume validates the upward move in a counter and strongly determines the strength. Similarly, two negative candles in an upward trend shows weakening strength; and if crucial supports are broken, the stock may enter a negative zone. Volumes, when correlated with candlestick patterns, have helped to identify major reversal and profit booking levels. Major patterns include Bullish Engulfing, Piercing Line, Morning Star and Hammer.